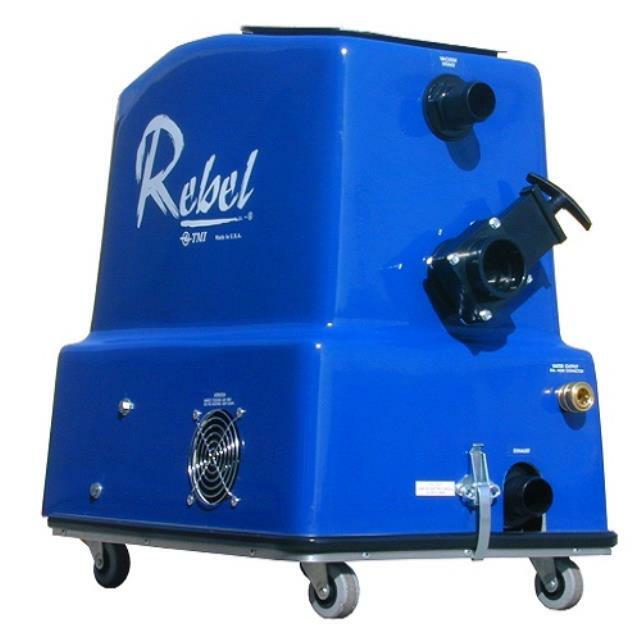 Our commercial carpet extractor features a powerful vacuum that will out perform cheaper imitations available at grocery and hardware stores. Constructed with a heavy duty fiber glass composite body, stainless steel lid and handle. Very durable and easy to use. 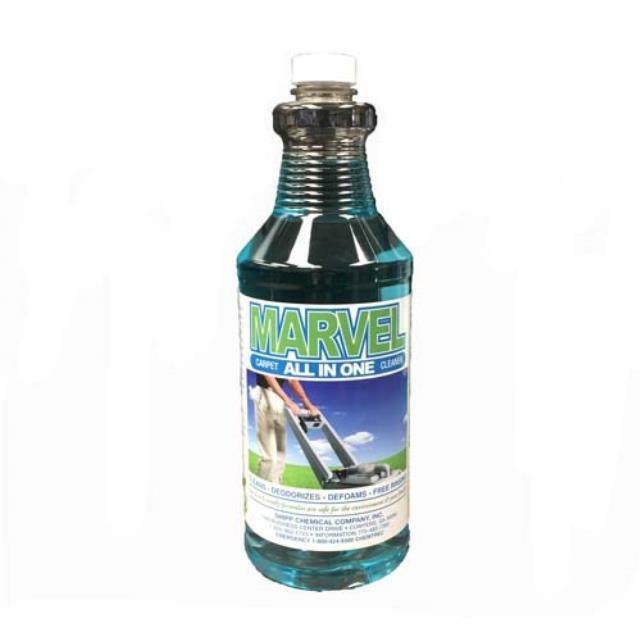 Cleaning solution available in one quart bottles- each quart will clean about three 10 x 10 rooms. Click here for the Powr-Flite PFX5S operator's manual.